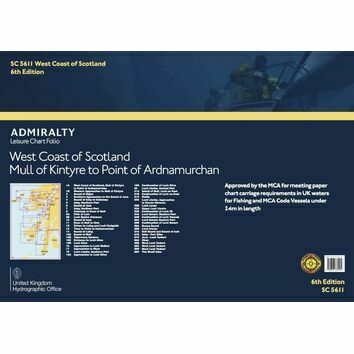 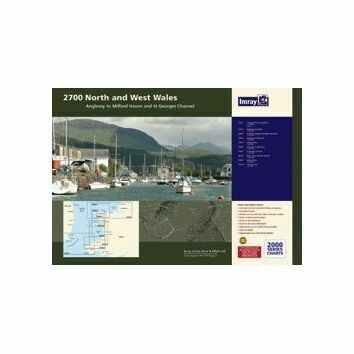 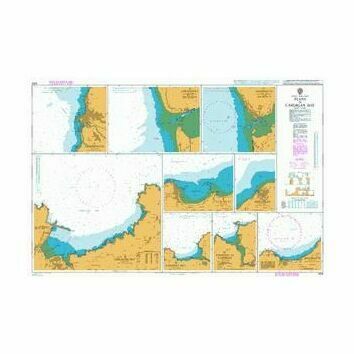 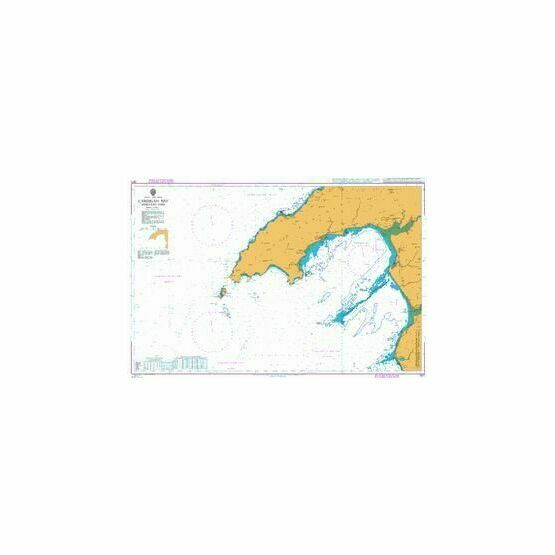 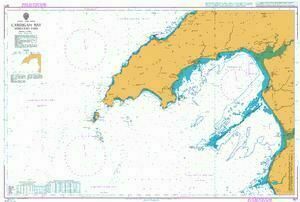 Standard Admiralty Charts are corrected in stock on a daily basis until dispatched. 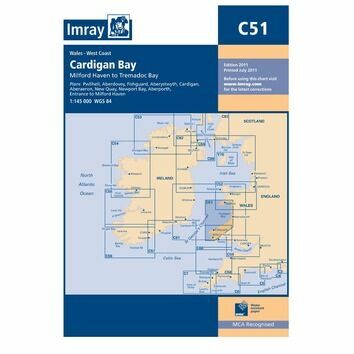 I really do like the map but was dissapointed with Royal Mail's handling of the delivery. The tube was bent right on the label that said fragile! 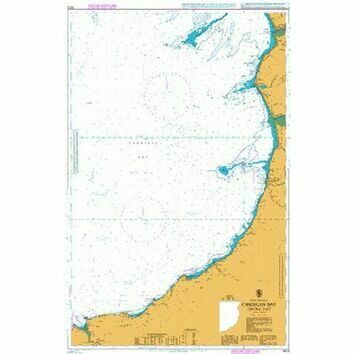 The map inside when I had straightened it had creases in it that were out of the way on the map..... 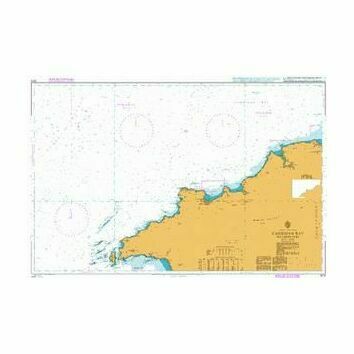 I will set too and iron it.